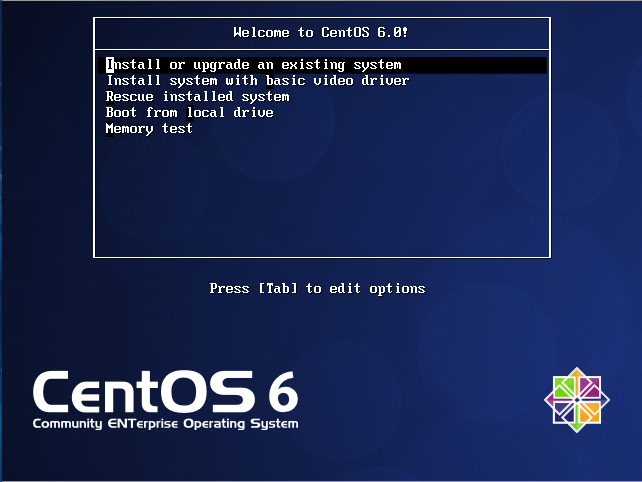 Linux CentOS 6.2 has been released and available for the download. CentOS is a community-supported, mainly free software operating system based on Red Hat Enterprise Linux. It is an open source operating system distribution based upon the Linux kernel. 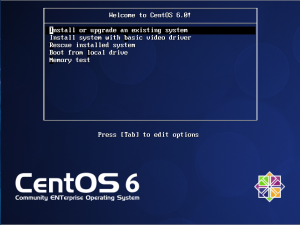 In this post, i will share the recommended link to download latest CentOS 6.2 version.